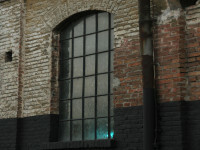 How does the portal work? 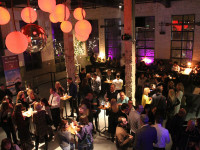 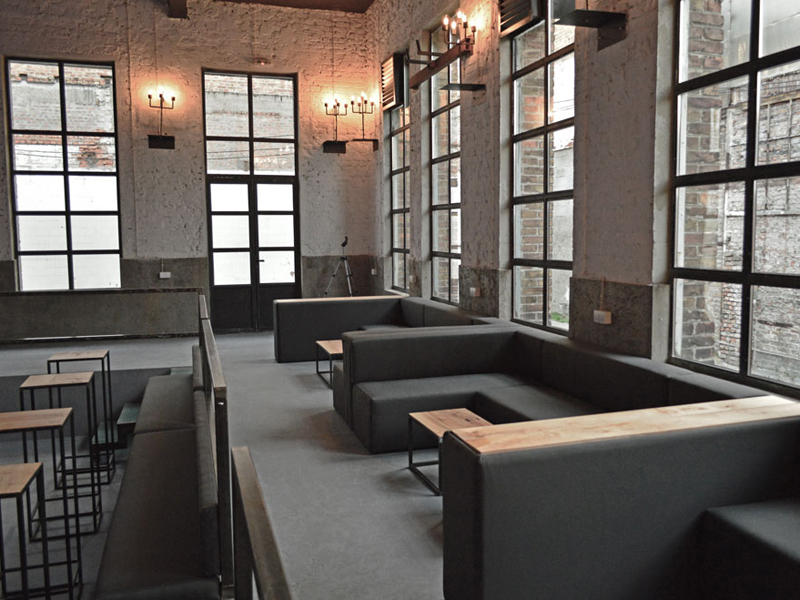 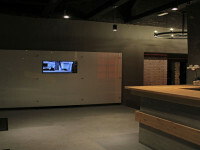 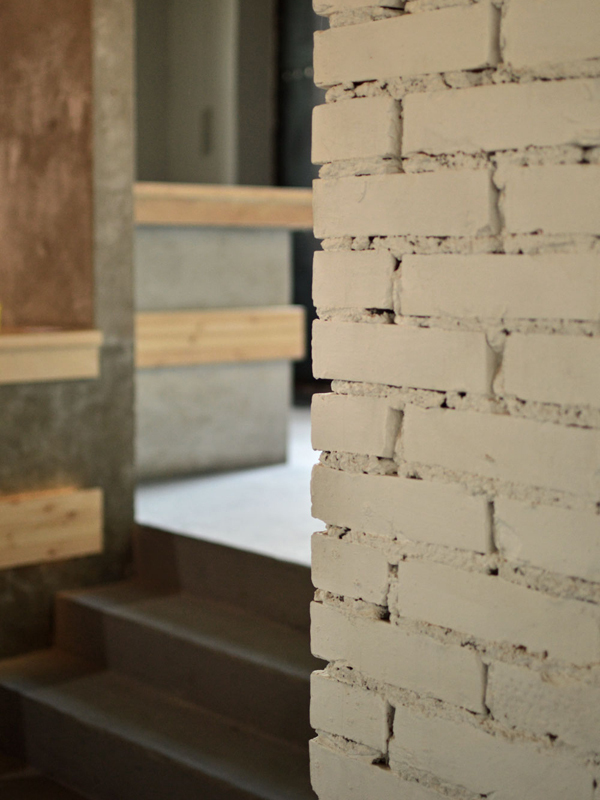 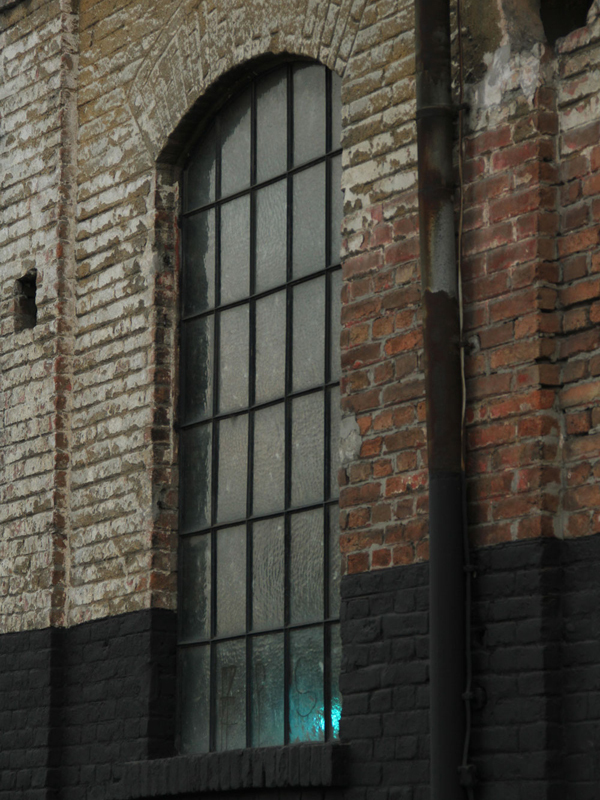 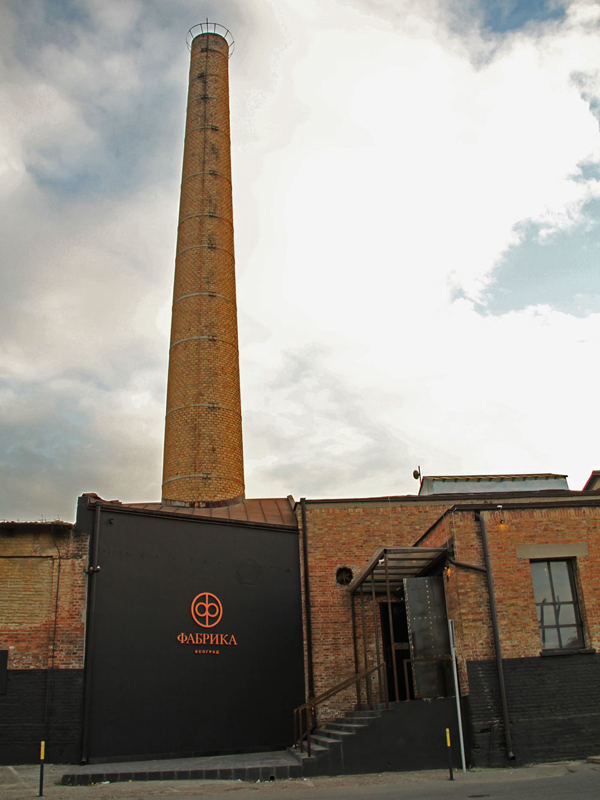 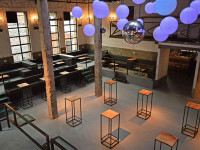 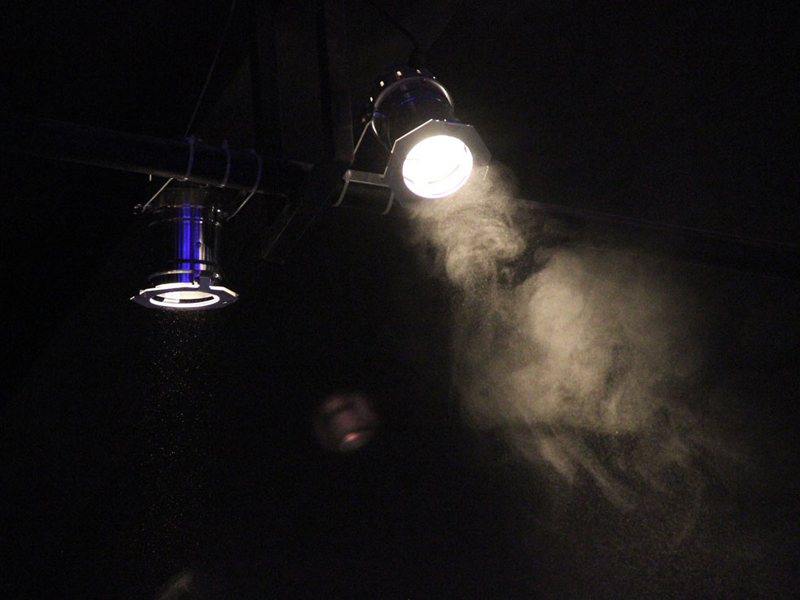 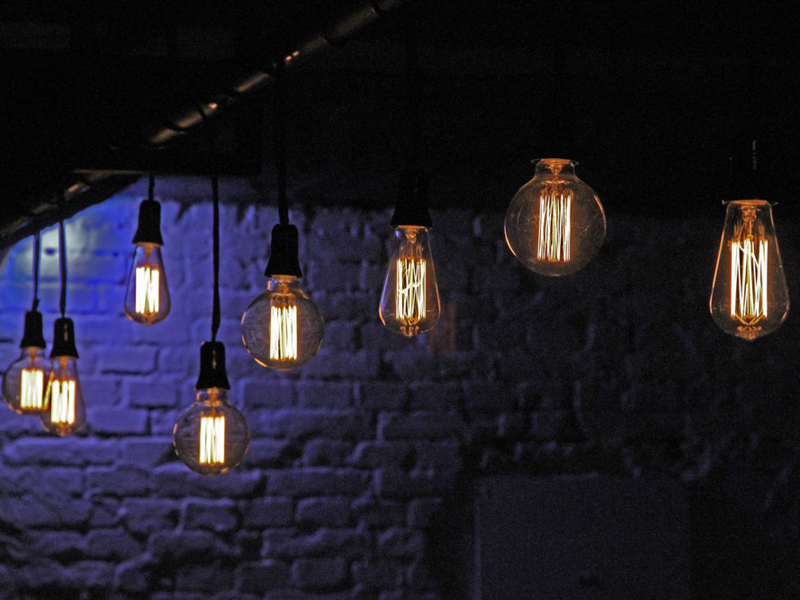 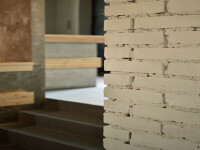 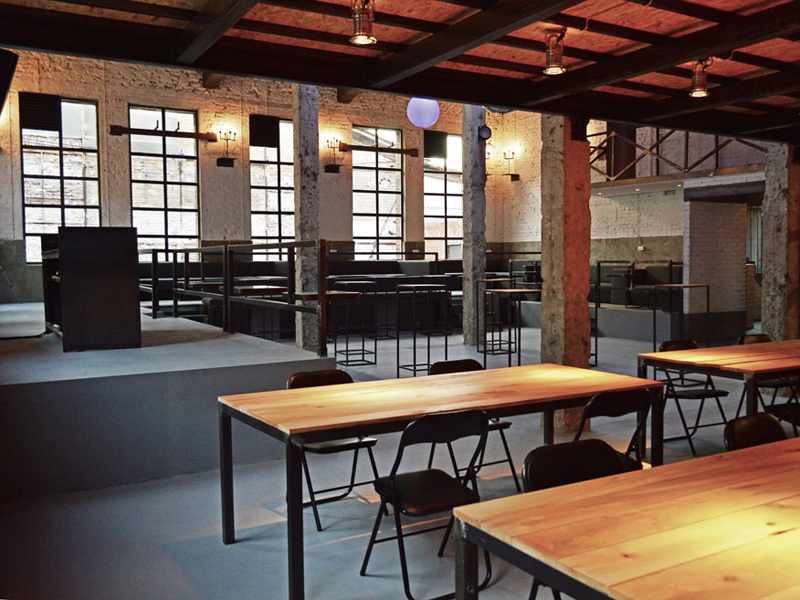 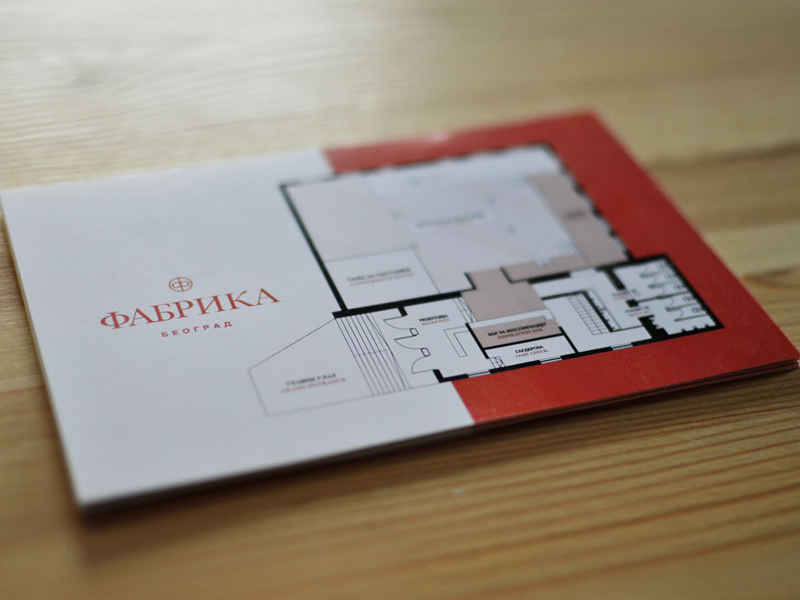 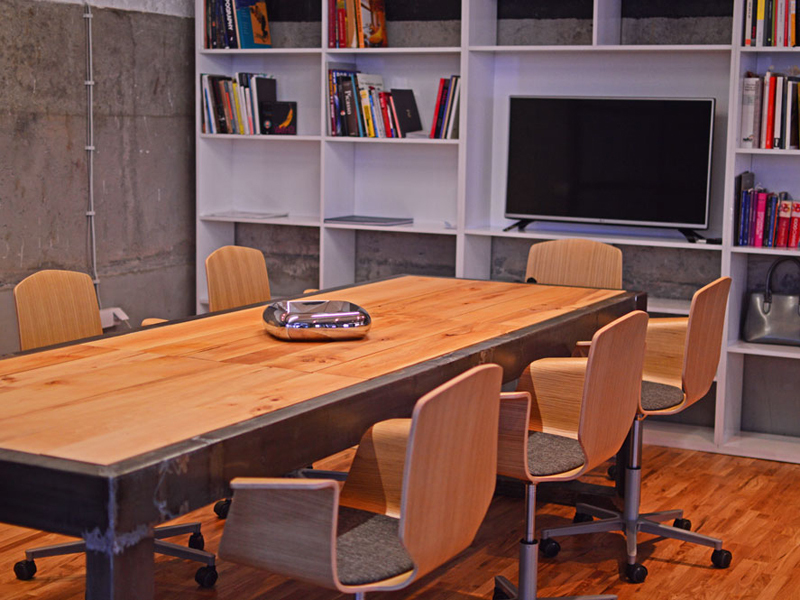 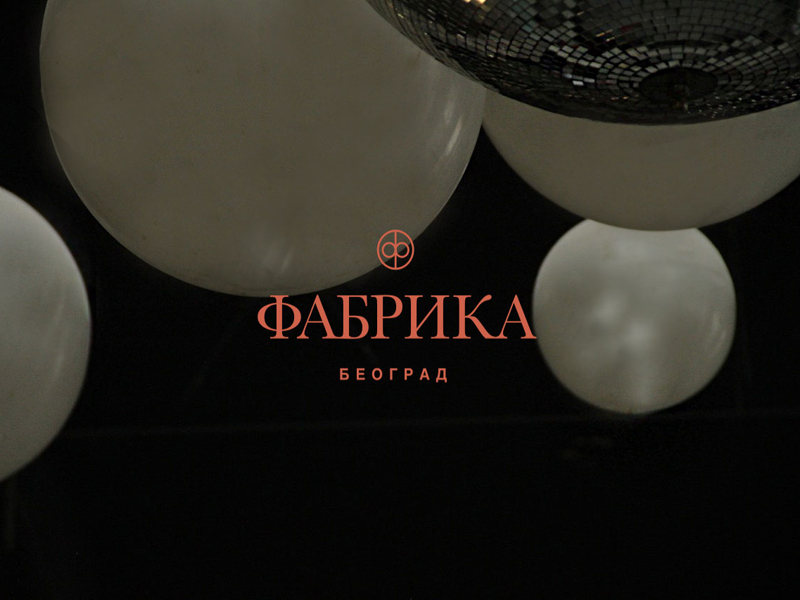 Fabrika is a multi-purpose space for events, networking, education, business and idea development. 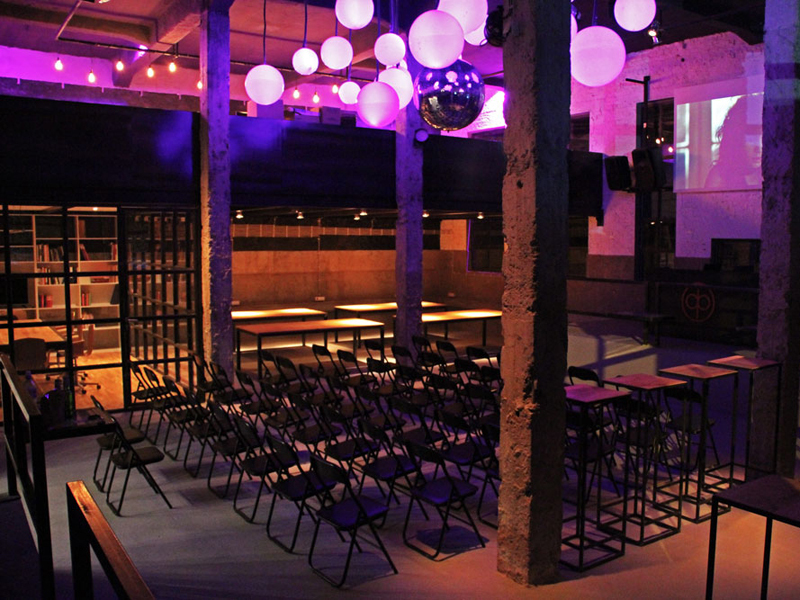 A cool open space that is ideal for parties, corporate celebrations, meetings, conferences, presentations, seminars, performances, exhibitions, film viewings, shows, and a variety of inspiring and innovative events. 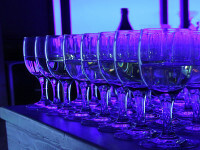 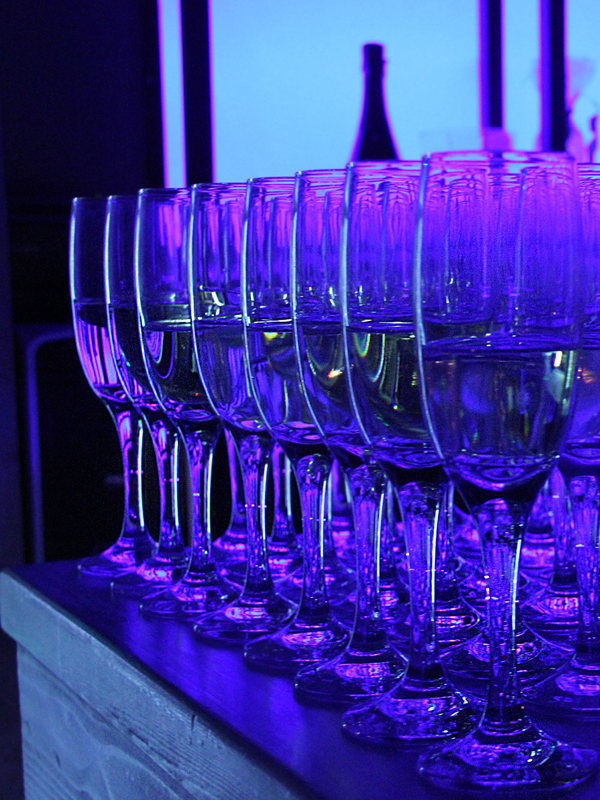 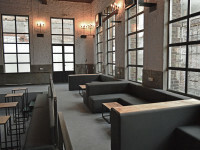 In the cosy lounge and bar you can network, relax and enjoy exclusive Italian wines. 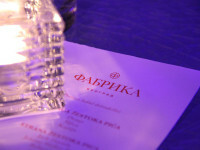 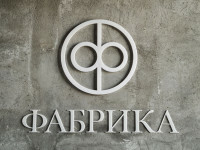 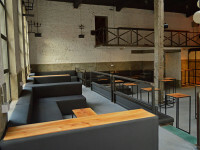 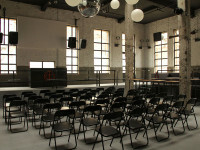 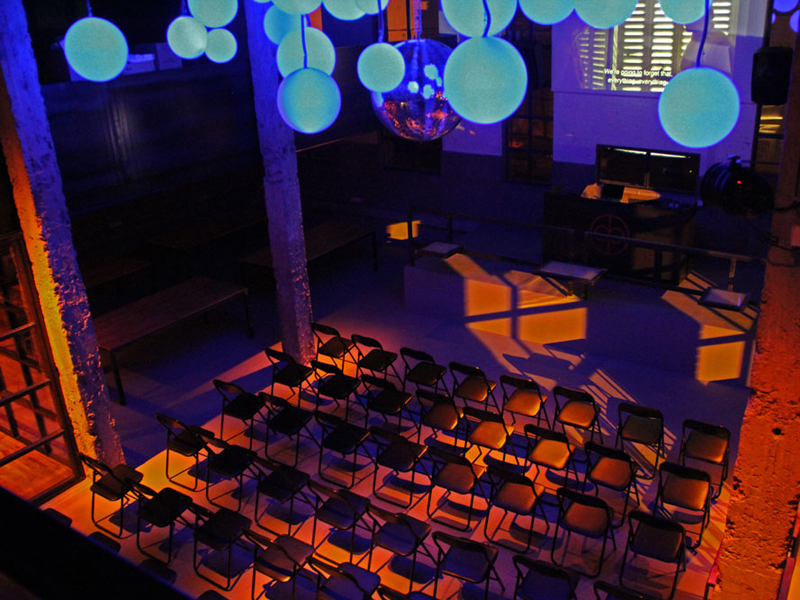 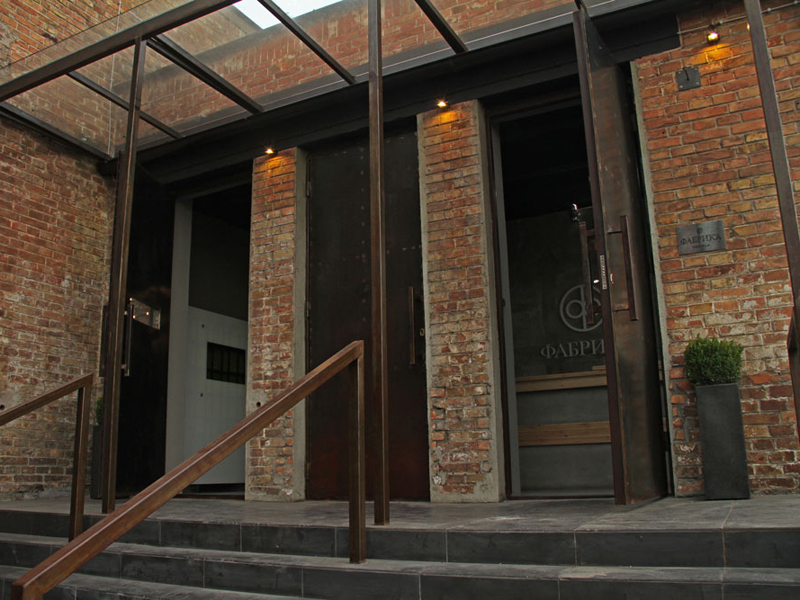 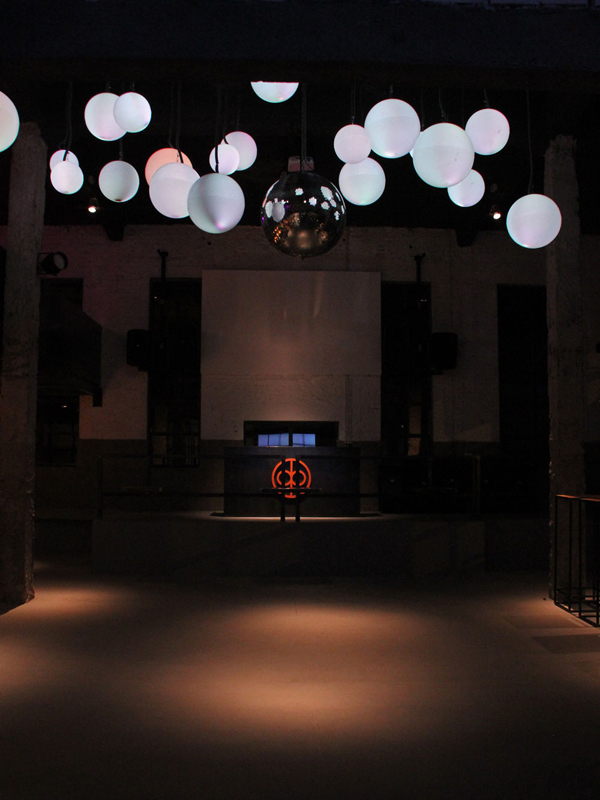 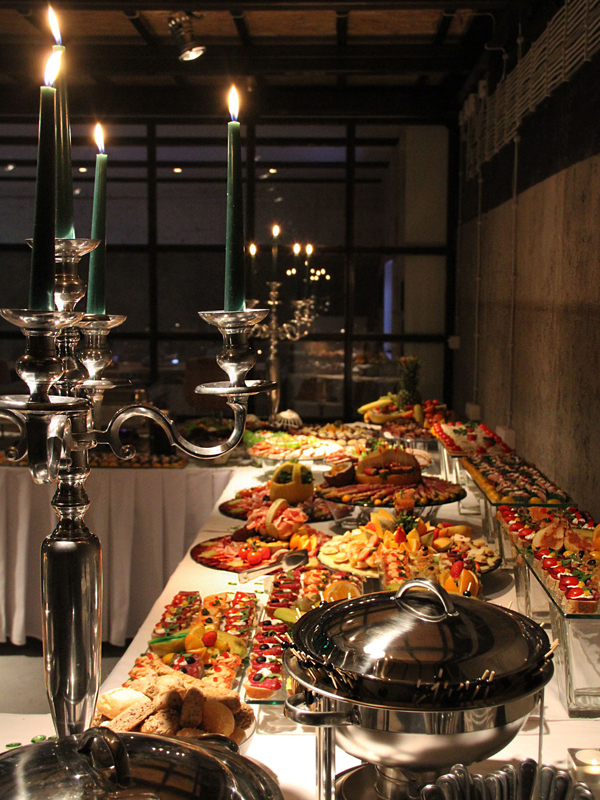 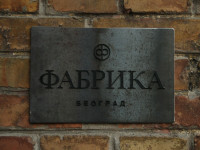 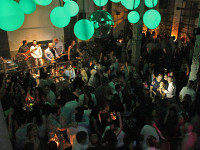 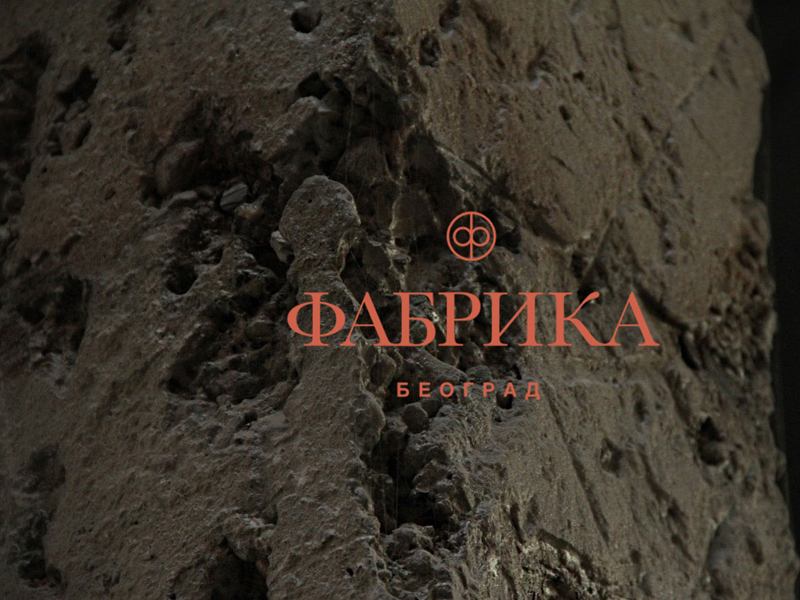 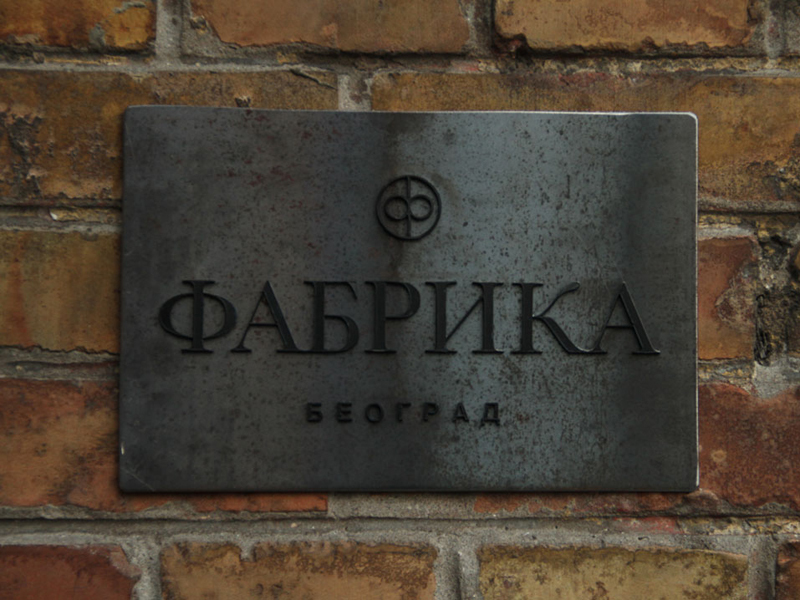 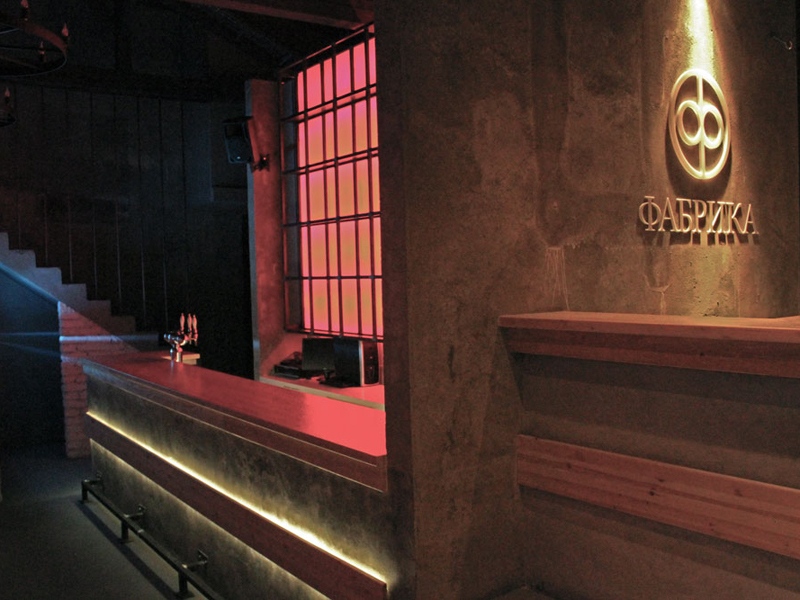 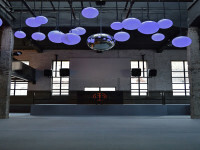 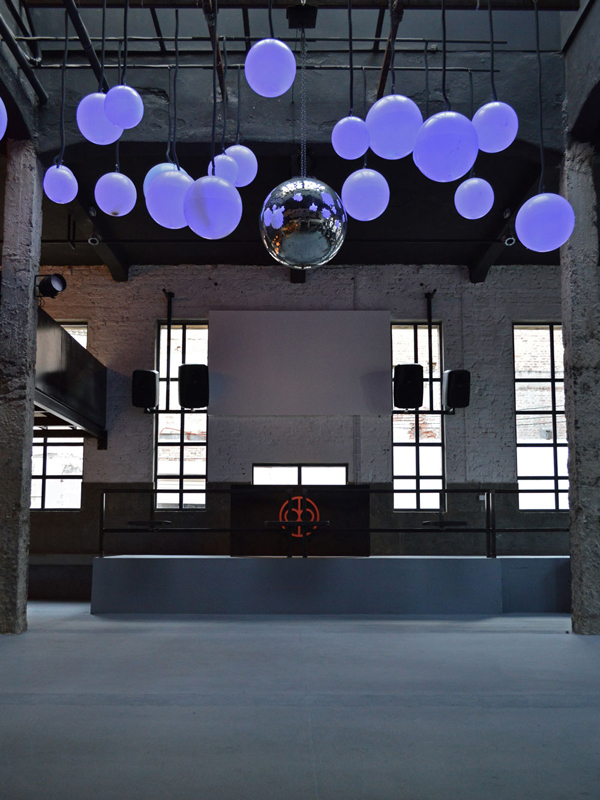 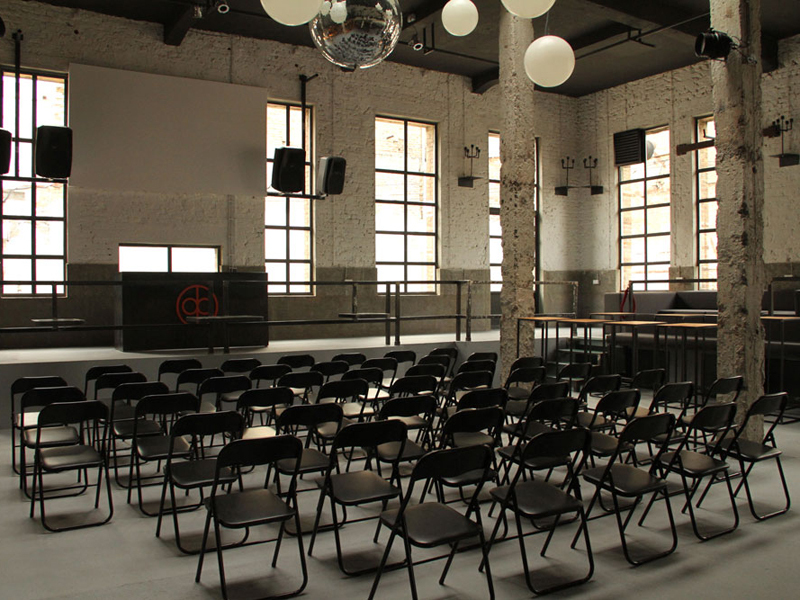 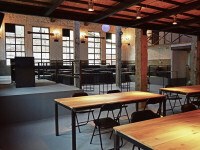 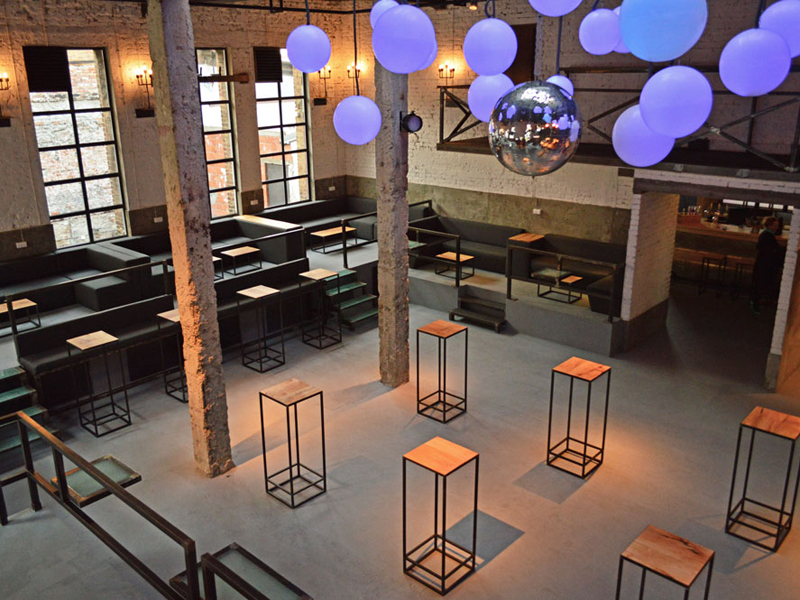 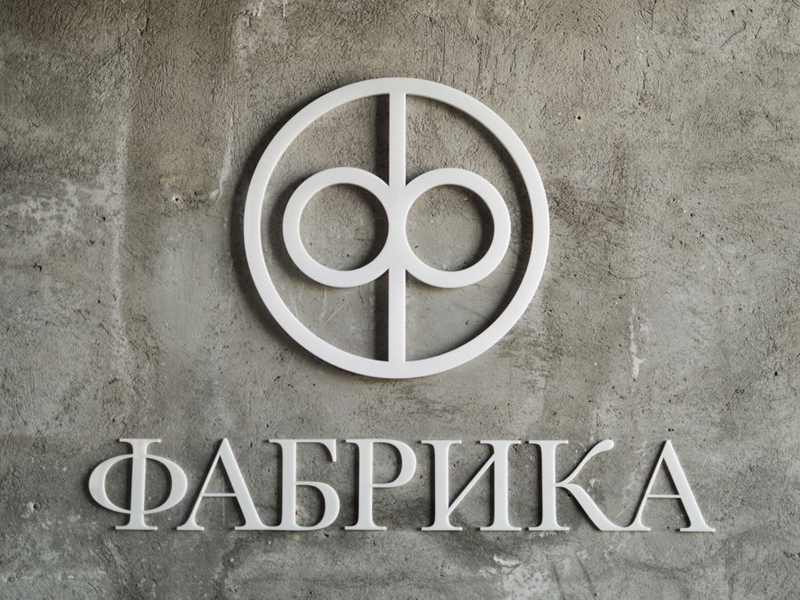 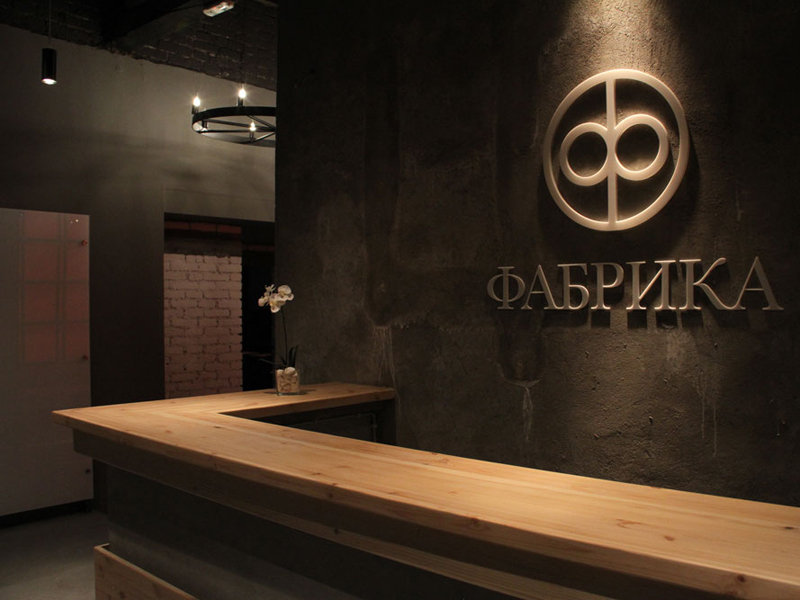 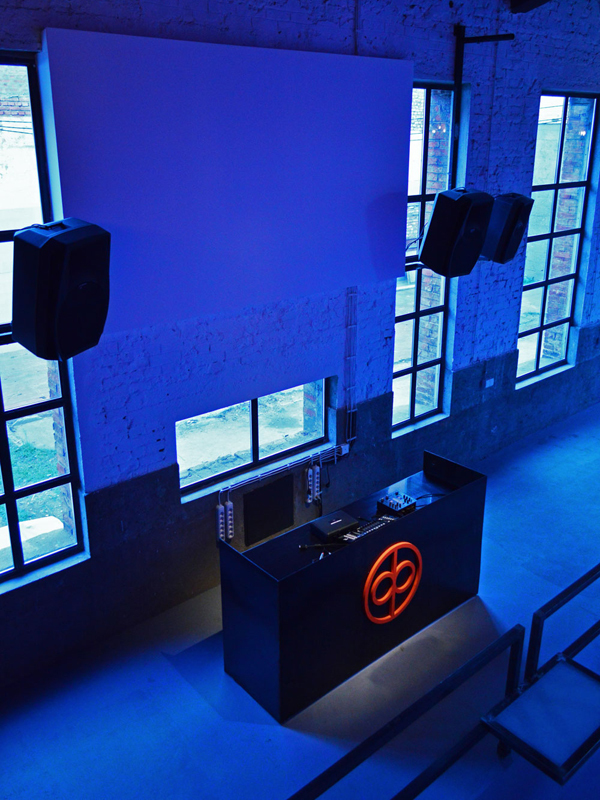 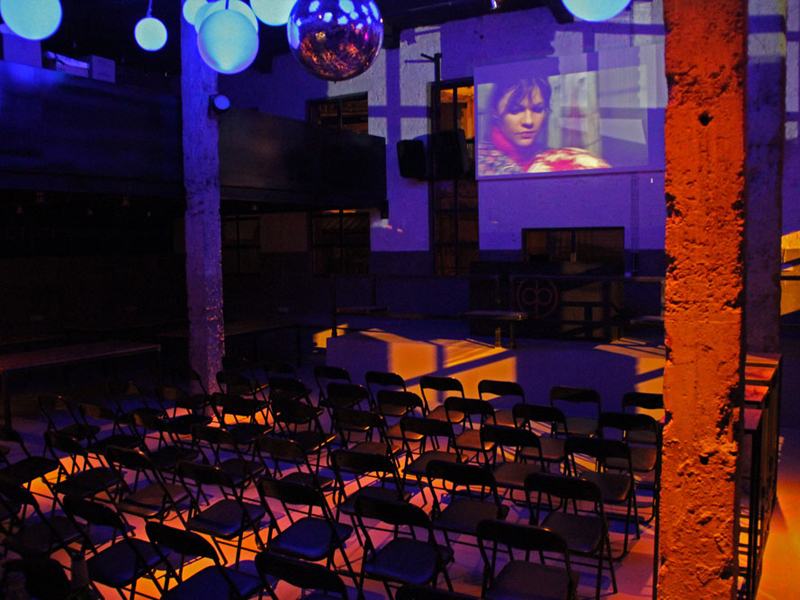 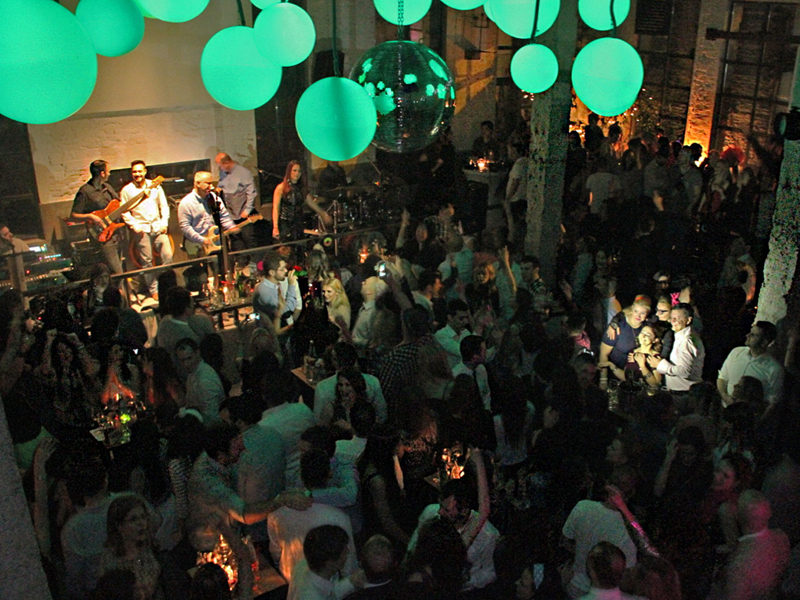 Fabrika has the capacity to organize events for 400 people. 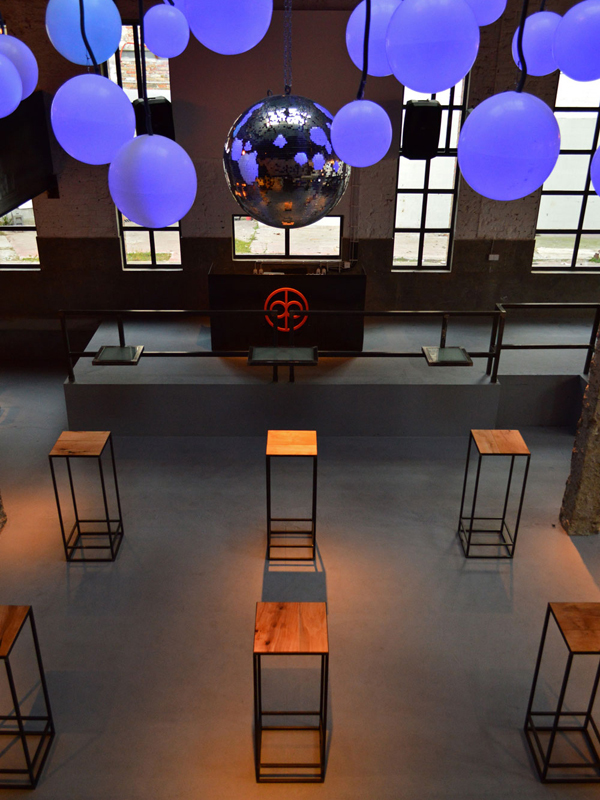 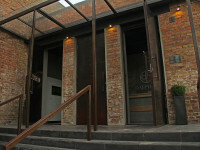 The space is very dynamic and flexible, adjusting to the exigencies of the event and the needs of the client. Therefore, it's possible to organize celebrations, presentations, conferences, meetings, promotions and various kinds of events for groups from 50 to 400 people. 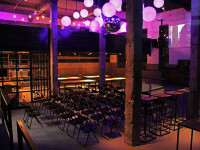 Along with its modern and functional design, Fabrika has the latest sound system, lighting system that changes colors according to the client's requests, a big projector and several plasma TV sets, for successful and memorable presentations and promotions, as well as a separate conference or VIP room. 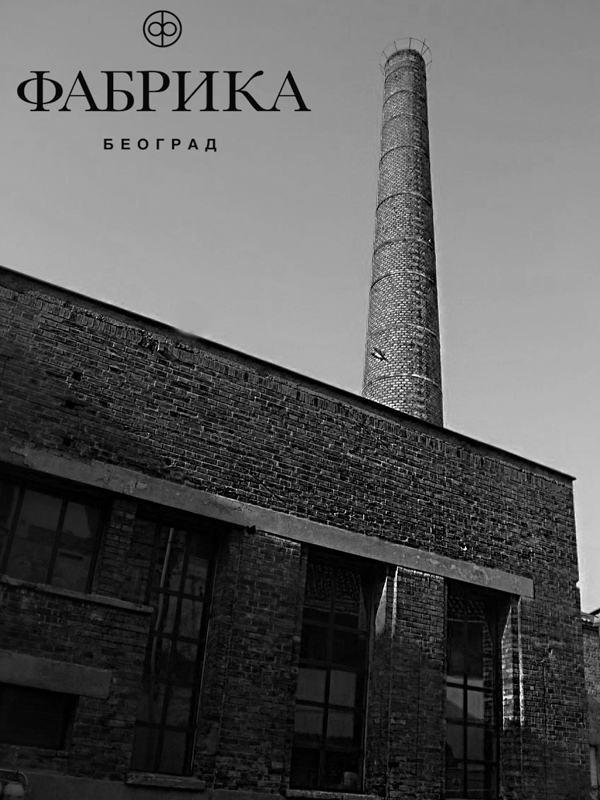 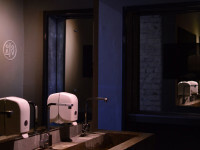 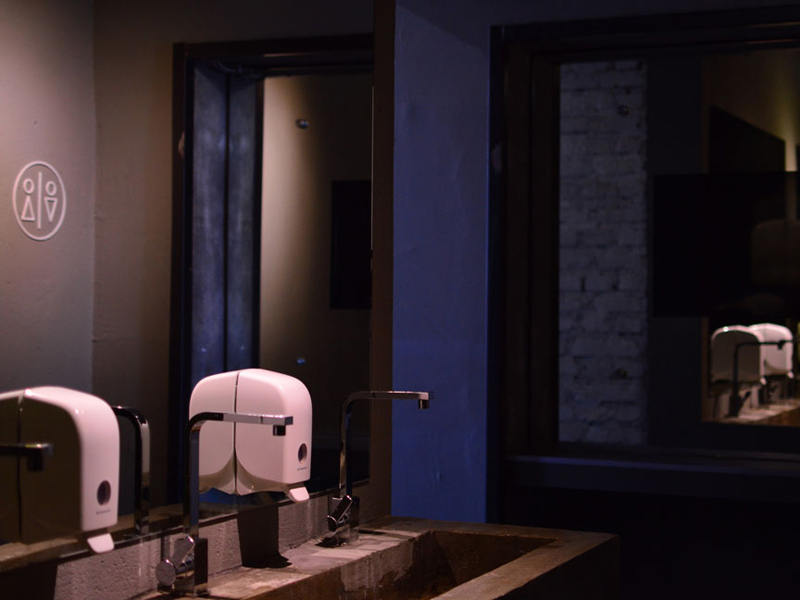 Fabrika is located in an ambience that combines old and new in an up-and-coming industrial zone, close to the Port of Belgrade and the Pancevo Bridge, with mere 2.4km distance to the city center and the Square of the Republic, with ample parking space. 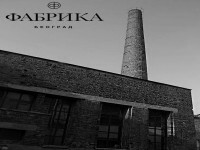 Distance from International Airport Nikola Tesla is 22km (30 min by car). 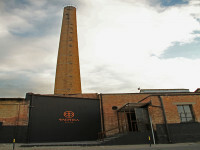 © 2006-2018. SEEmice All Rights Reserved. 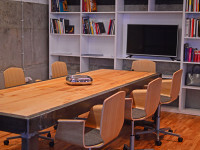 You have to be registered to be able to send a RFP to more selected hotels at the same time. By registering to our portal, you will be able to send a request WITH ONE CLICK TO ALL selected hotels and venues, to create separate RFPs for several different events, to recieve free SEE business travel & meetings magazine and more!